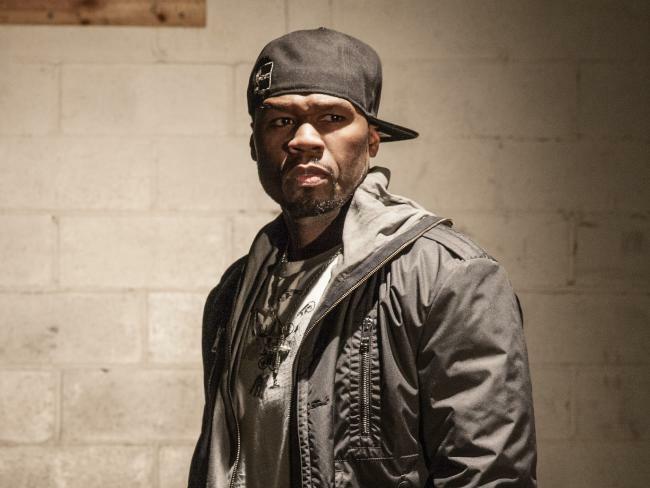 Police surrounded 50 Cent’s Farmington, Connecticut estate after they were notified of a possible break-in shortly after noon on Tuesday (May 9), according to Fox 61. After an entry alarm went off, Fiddy’s security was alerted to the situation and swiftly called the cops. A suspect was quickly apprehended. Police have charged 34-year-old Windsor man Elwin Joyce with burglary, criminal trespass, criminal mischief, criminal attempt at larceny, and possession of burglary tools. He is currently being held on a $100,000 bond. As for 50, he’s been trying to sell the home for over a year and hasn’t been living there for some time. In 2015, the Hip Hop mogul filed for bankruptcy and has been trying to get his finances together ever since. The asking price for the 50,000 sq. ft. home, which sits on 17 acres, was originally listed at $8.5 million, but in July, he dropped the price by $2.5 million after a bankruptcy judge approved a plan to reorganize his finances. The lavish home boasts 21 bedrooms, 35 bathrooms, an indoor pool and hot tub, multiple game rooms, a full gym, a recording studio and more.